We have pioneered an innovative program that combines integrative health coaching and mindfulness practices for nurse leaders and nursing staff in order to improve their self-care. The program has been found to decrease anxiety, increase self-compassion and improve overall health and well-being on several measures. 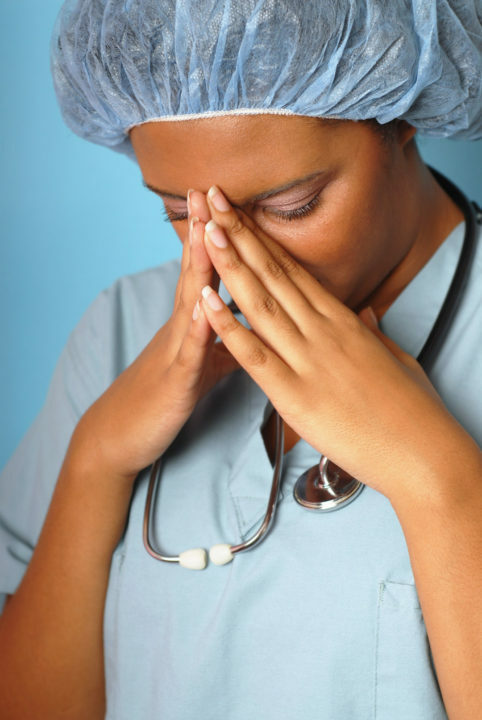 Studies have shown caregiver employee health issues have a direct impact on patient care and satisfaction. Taking care of caregivers within a healthcare setting is good not only for the team, but also for the patients they serve and for the organization’s bottom line. We can adapt our program to meet the needs of each level of nursing staff. We can create the combination of individual or group efforts to achieve your goals and outcomes. We can start small with a pilot effort to fine-tune the program elements and statistically gauge your results, and we can scale this throughout your organization, as desired. Findings indicate the effects of this program are not temporary but sustained over time. Nurses who practice self-care are more likely to be mentally and physically healthy and more present and aware, resulting in improved performance. All experienced at least one lifestyle or behavior change. Qualitative findings included: weight loss, increased exercise, improved family and work relationships, feeling less stress and overwhelm, strategies to cope with stress in day-to-day life and coaching as a valuable experience. Better Choices Wellness also provides integrative health coaching for hospital employee wellness programs, as well as workshops on a variety of self-care topics such as developing your personalized health plan, self-compassion and mindful eating. We’ve seen a variety of hospital employees make significant lifestyle changes to decrease weight, increase exercise, improve healthy eating habits and decrease stress. It is all too true. 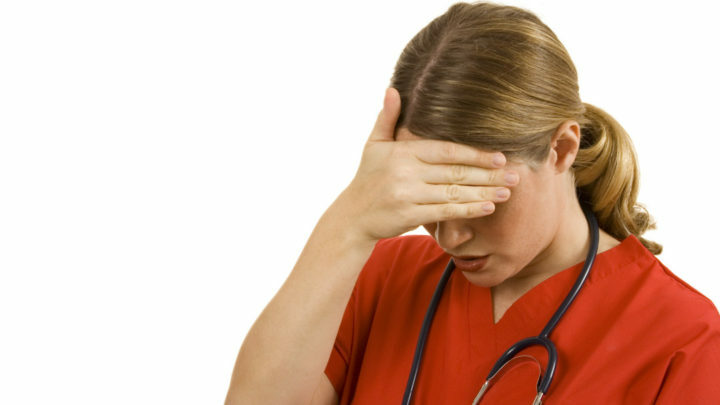 Nurses and other health care professionals are often unhealthy themselves. You would expect people who have been trained meticulously and who work daily in practice on matters of health, to be models of healthy behavior for others. Yet, this is often not the case. Stress, much of it job-related, is one factor. There are also other, deeper factors that contribute to this irony. It doesn’t have to be this way. A health care professional need not forego living a healthy lifestyle in order to serve others. Better Choices Wellness can help.